Proper sampling procedures build the foundation of an effective oil analysis program. Without good sampling procedures, time and money are wasted, and incorrect conclusions might be reached based on faulty data. 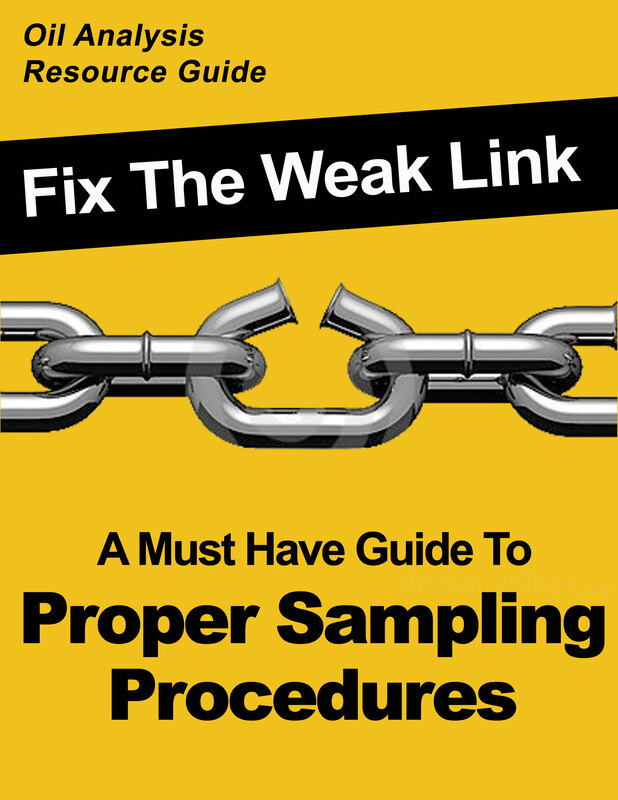 Download this easy-to-read guide to learn how proper sampling procedures can help you get the most out of your oil analysis program.